Looking for one on one training, group classes or semi private training? Let us know more about you and your goals in the below contact page and one of our trainers will get back with you within 24 hours. Our trainers are some of the best in OC. Check out our trainers tab and see for yourself! Just by using the contact form we will give you access to a free group classes! 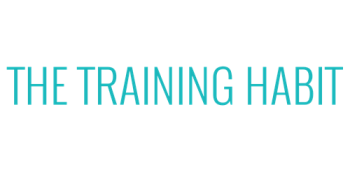 The Training Habit Is Conveniently Centered In The Heart Of Orange County.